Our Children’s Ministry is uniquely designed for children newborn through 6th grade. 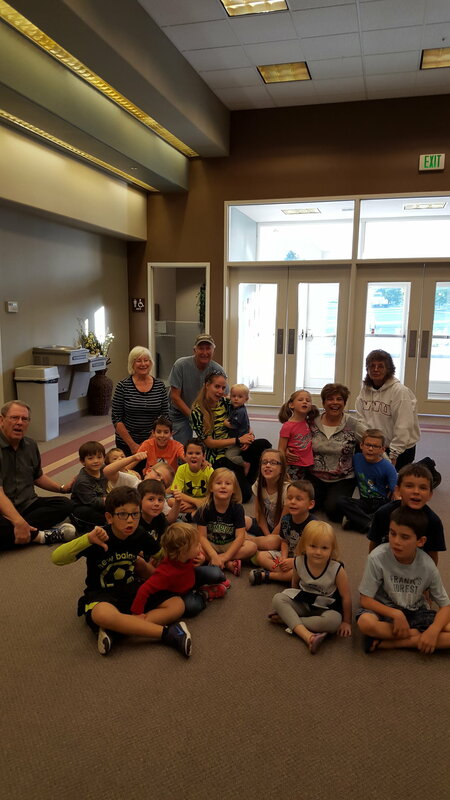 It is divided by age into three groups; Nursery, Preschool, and Elementary with each having a time of worship, prayer, and interactive lessons. 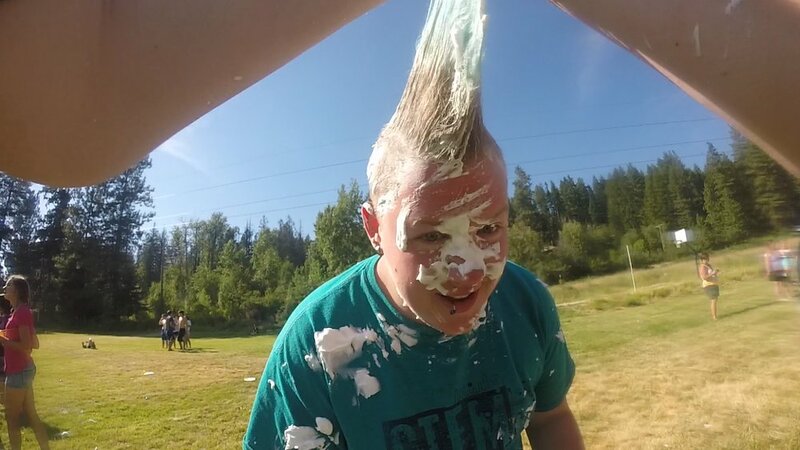 Richland Naz Youth Ministry consists of weekly gatherings of students Junior High through College. Relationship is the foundation of our ministry. Join us weekly on Wednesday Nights from 7-8:30pm for a time of worship, prayer, fun games, and interactive lessons. We believe you can't do life alone. Engage in meaningful relationships by doing life together in one of our groups. Life Groups are the best way to intentionally connect to a smaller group of people with similar interests of life stages. Young adults, wisdom seekers, parents of kids and teens, and men’s or women’s ministries are all Life Groups. Our Worship Ministry is comprised of people of all ages and walks of life! Each Sunday may feature hymns, worship classics, and new, fresh songs. Here at Richland Naz we believe that the style of music may change over the years, but the reason we sing does not! Our hope is to create an atmosphere that brings each person to encounter God. Our Kids Ministry is uniquely designed for children newborn through 5th grade. 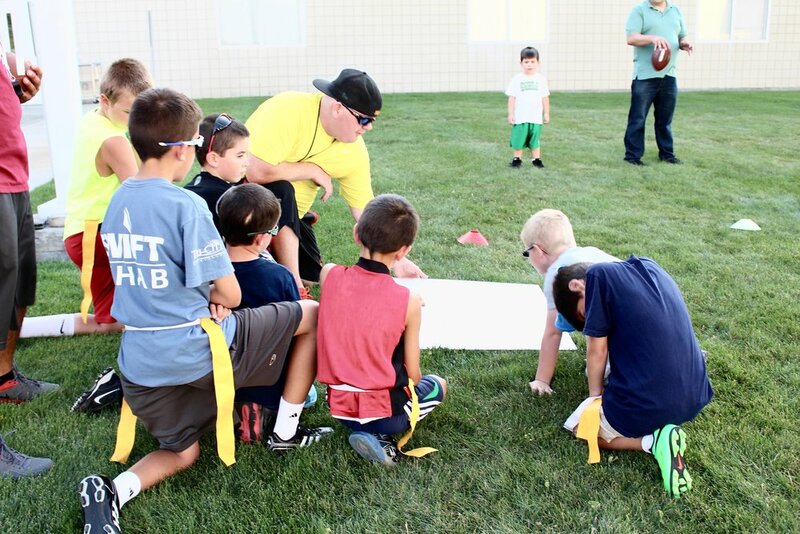 We believe children are a blessing from God and we are passionate about creating an environment that is safe, age-appropriate and fun where the Bible is taught in a creative and relevant way allowing children to grow in their relationship with Christ. 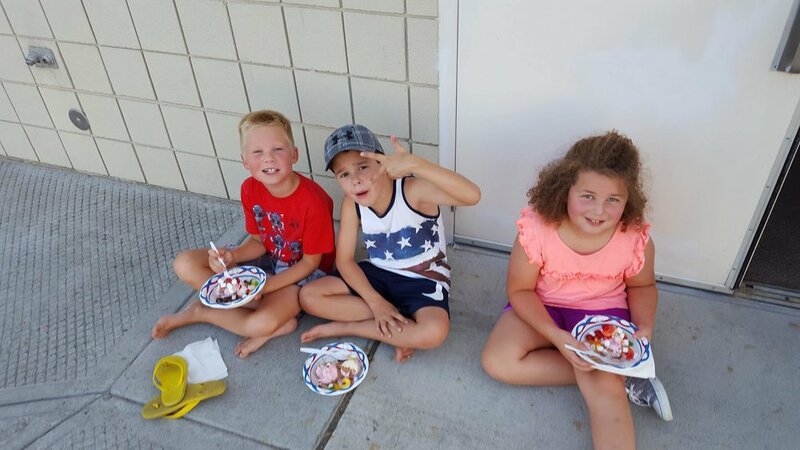 Our Kids Ministry is divided by age into three groups; Nursery, Preschool and Elementary with each having a time of worship, prayer, and interactive lessons. Join the fun and experience a world where children meet Jesus on their level! The Nursery is available for ages 0 to 2 from 9am to the end of our worship service (around noon). It is located in the west wing of the main building. Our kid Check-In Station is located just off the foyer in the Kids Wing. The Preschool is geared toward children ages 2-kindergarten. They meet from 9:15am to 10:15am. Preschool staff are committed to helping our little ones understand worship and encourage them to talk to God any time and any place. Staff will lead your children through a meaningful bible lesson, followed by an exciting activity or craft. Lessons are kept simple and fun, and focus on one of the following three foundational truths: God made me; God loves me; Jesus wants to be my friend forever. It is our hope that these truths take a firm hold of our children's hearts and are carried with them for the rest of their lives. We offer Sunday school classes for grade 1 through 5 from 9:15am to 10:15am. They will need to be checked in at the Check-In Station just off to the left the Foyer in the Kids Wing. Pick-ups happen at the same location after their class gets out at 10:15. In place of the morning's Worship Service, children grades 1 through 5 are invited to join us for Children's Church. They will follow the same Scripture passage used in our main service but in a more kid friendly approach. We'll have songs, scripture reading, discussion, games & art. Each weekend, your children are invited to participate in a safe, fun and purposeful time of worship and teaching to learn more about God. We are committed to helping your child grow in every aspect of their relationship with Jesus Christ and knowledge of His Word. 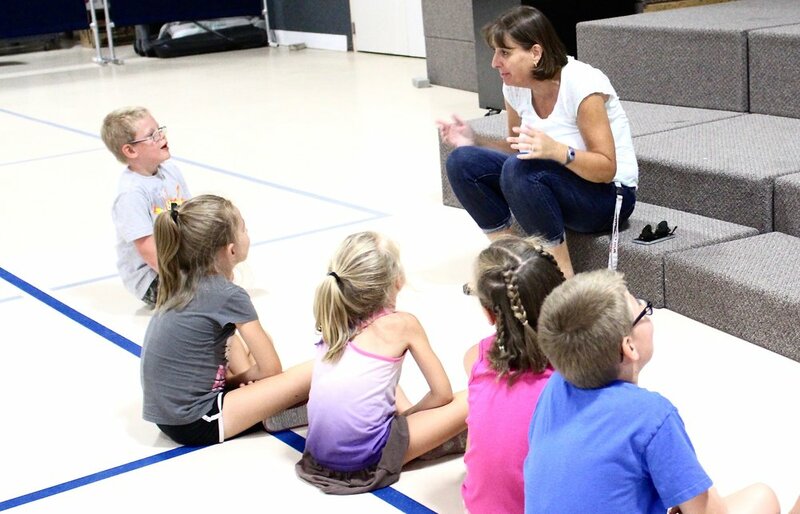 Our staff have a passion for serving in children’s ministry and have a deep desire to see children know, love and serve Christ. 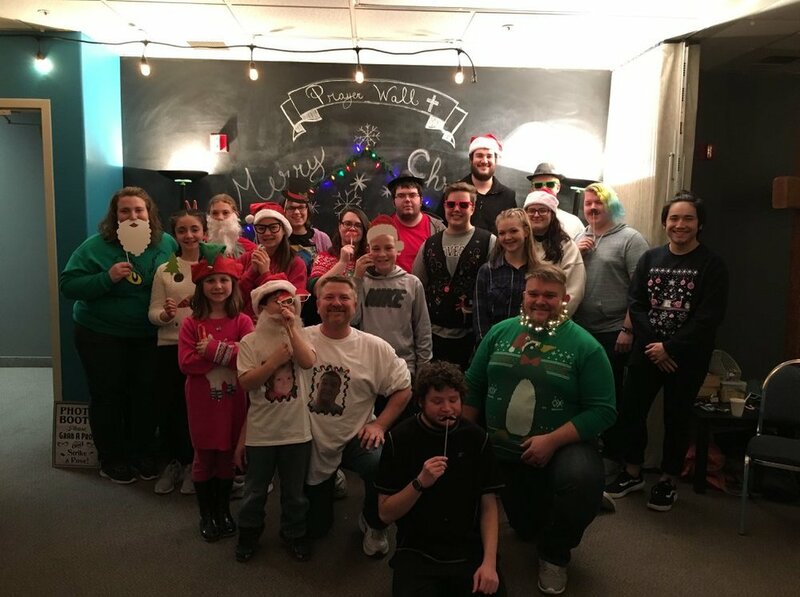 Richland Naz Youth Ministry exists to give students a safe place to come together as a body of believers, and those who may be searching for deeper meaning in their lives to worship God freely, and experience God's word through preaching. We want every time we are together to be an opportunity for us to grow together in God's love whether that is through our weekly services or through silly games that we play as a group. If you're in Middle School-High School (6th-12th Grades) and seeking a church youth group to become a part of, we offer several opportunities to plug in. Sundays we have Sunday School: 9:15am-10:15am & Worship: 10:30am-12:00pm. On Wednesdays we meet as a Youth Group in the Teen Center from 7-8:30pm. All of these groups are open to newcomers; the Gospel of Christ is not to be hoarded by Christians but shared with the entire world. If you have any questions or want more information please feel free to contact our Church Office and we would be happy to help make the first step into one of these meetings as easy as possible. For the most up-to-date info visit our Facebook page here. College students are invited to join us on Wednesday evenings as well! Come, grow, and serve together enjoying the community that we all desire. Engage in meaningful relationships by doing life together. Be a part of each others lives, fellowship, and be on mission together. It is in the context of these groups that genuine community and growth begins to happen. Are you looking for a way to get connected to other people in our church? If you want to grow in your relationship with Jesus and take next steps, you need people surrounding you to encourage you, challenge you, and be there for you. Life Groups are a relationship-centric, ideal Next Step if you’ve decided to plant roots at Richland Naz and you know you’re ready to invest in deeper relational connections and community. Life Groups are all about people taking next steps together. Some of our groups meet every week, some every other week. At each meeting you will have a leader that leads the discussion and offers up questions for the group to answer. The goal for all of your group meetings is to know Jesus, identify your next step, and encourage each other in taking next steps. We offer groups for: Student's, Men & Women, Parents, & Adults. Every group is different, some will meet for 4-6 consecutive weeks and take a break once they finish their current group study & others are ongoing. Groups meet at different times through the week, some on our church campus and some in homes. We will help you find a group that is near you and works with your schedule. To get a glimpse of what music we usually play and sing on Sunday mornings, listen to our playlist on Spotify! 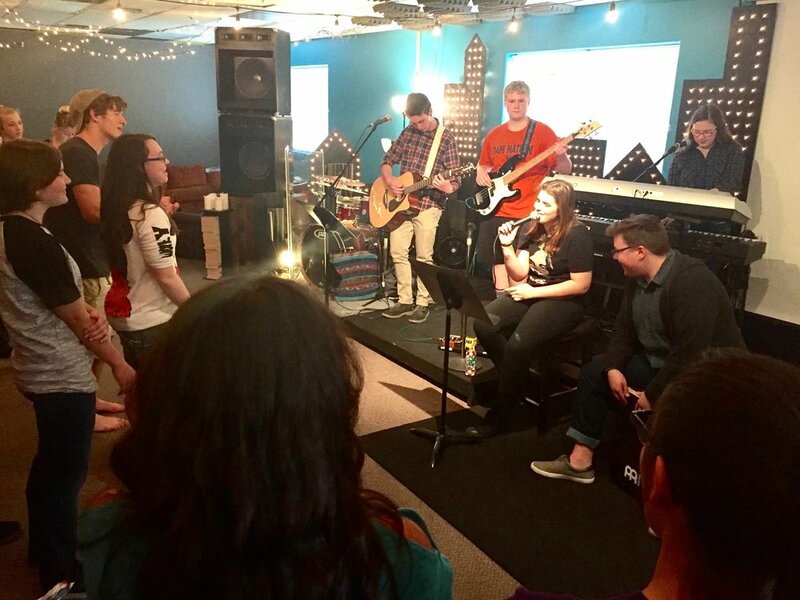 ARE YOU INTERESTED IN SERVING WITHIN THE WORSHIP MINISTRY? DO YOU PLAY AN INSTRUMENT OR SING? DO YOU WANT TO BE A PART OF OUR AUDIO/VISUAL TEAM? DO YOU WANT TO BE ABLE TO RUN LIGHTS ON SUNDAY MORNINGS? DO YOU HAVE A DESIRE TO HELP WITH OUR PLATFORM DESIGN? THERE ARE MULTIPLE WAYS TO GET INVOLVED. FOR MORE INFORMATION, CONTACT OUR CHURCH OFFICE OR FILL OUT THE FORM BELOW. As a worship team, we strive to utilize instrumentalists, vocalists, and media/ tech teams throughout our worship. For Instrumentalists and Vocalists, experience is needed and there will be a simple audition process. For Audio/Visual/Lights/Platform Design, NO experience necessary!